It is something that goes against my better judgement when it comes to good food. Call it a 'dumbing down' of the palate if you like. I have an unhealthy love for this stuff that comes in a cardboard box which contains a small bag of macaroni pasta and a tin ( yes a tin) of thick unnatural looking orange goo ( aka cheese sauce). Its also known as Kraft Deluxe Macaroni Cheese or a 'Kraft Dinner'. There I said it! I have loved this fine fine product since I was a kid and think it is absolutely divine! I guess my parents weren't very food forward but then it again it was the early 80's! and I love them even more for introducing me to this fantastic product. Nothing needs to be added to it, as it is perfect on its own. But since it is a day of confessions I will admit to the addition of tomato sauce from time to time. But when this is done it can't be added to the entire bowl, it must be added to only a small portion of it because you must have some of the original to come back to if the tomato sauce component starts to sweeten it too much. The 'tomato saucing' of Mac & Cheese is quite an art. I don't advise it unless you are a regular mac and cheese connoisseur but if you do intend on indulging be careful as it could ruin the whole experience for you. Whilst the origins of Macaroni Cheese are reported as having begun in England, Mac & Cheese as it is affectionately termed, is said to have first been introduced to the United States by President Thomas Jefferson in the early 1800's. It is now known as an all-American old fashioned favourite. 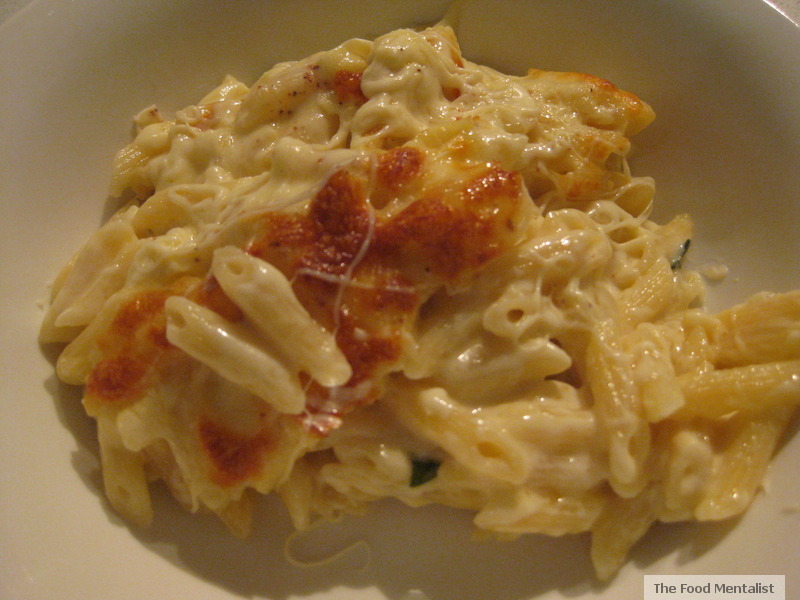 Mac & Cheese is one of my favourite comfort foods. I go nuts for the stuff! It's comfort food at its best. 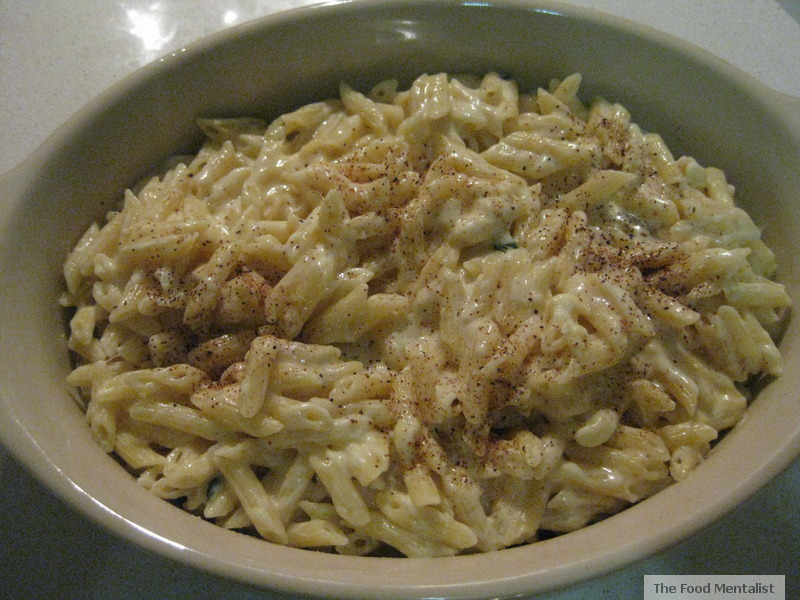 I must say that nothing comes close to my love of Kraft Macaroni Cheese Deluxe and its fine taste but for the purpose of this Cookbook Challenge I thought I would give an actual recipe a try. Enter Jamie Oliver's version from his cookbook 'COOK with Jamie Oliver - My Guide to Making You a Better Cook'. a small ball of buffalo mozzarella cheese ( I used regular mozzarella). Preheat your oven to 200ºC/400ºF/gas 6. 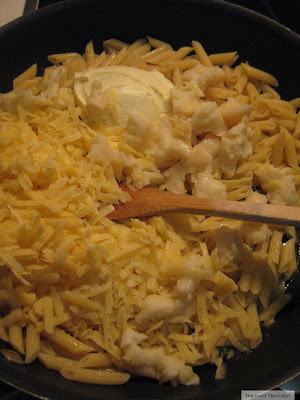 Cook the macaroni in a pan of salted boiling water 2 minutes short of the timing on the packet instructions, then drain in a colander and reserve a little of the cooking water. Heat the butter in a large heavy-based frying pan. 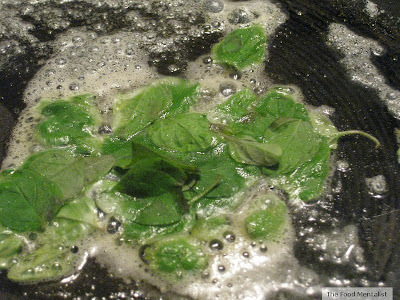 When it starts to foam, add the marjoram or oregano and fry for a minute until it starts to crisp up, then turn off the heat. Add your cooked pasta to the marjoram or oregano butter, along with a couple of spoonfuls of the reserved cooking water and the Parmesan, fontina or taleggio and mascarpone. 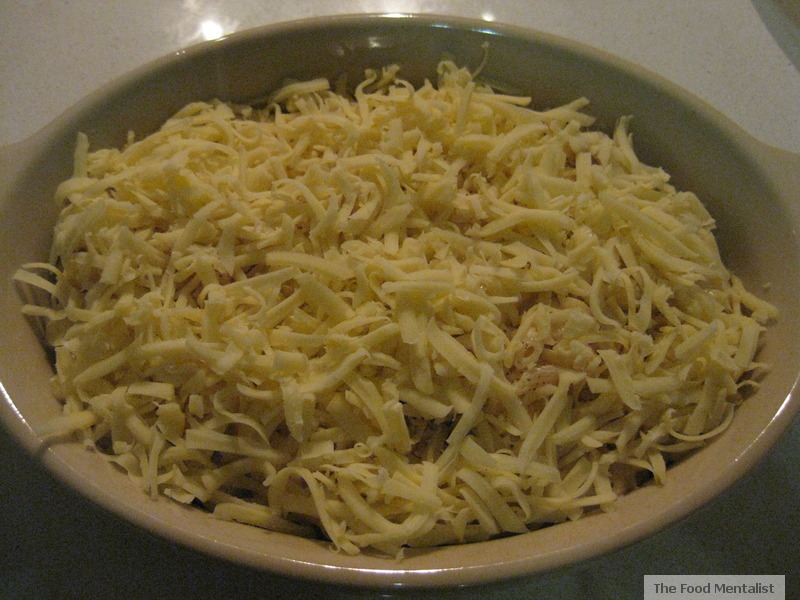 Return to a medium heat and toss and stir around until most of the cheese has melted and you have a lovely gooey sauce – you may need to add a little more of the reserved cooking water. Season to taste, then tip it all into an earthenware dish. Grate over the nutmeg, tear over the mozzarella and sprinkle over the extra Parmesan. Bake the macaroni cheese in the preheated oven for about 10 minutes, finishing up with a quick whack under the grill, until golden brown and crispy on top. I actually didn't use buffalo mozzarella as suggested as I already had some regular mozzarella in the fridge. I think this could have made a big difference because as it started to cool the mac cheese became rather firm. So if you do make this dish, make sure you eat it super hot! I also managed to find fontina cheese at Coles Broadway in their specialty cheese section. Not having tried it before I found it to be super tasty and moreish. I did consider just having it with crackers and not making the dish! I hope you enjoy this dish and make sure you try Kraft's Macaroni Cheese Deluxe - it really is special. Hehe you are too funny! I don't think I've ever tried the blue box but I know of so many that love it too! 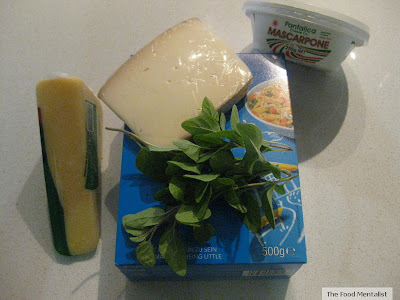 I cringe at the blue box, and have written about all of it's wonderful ingredients recently... Isn't what you've just made so much better?? Especially like how yours is baked for a cheesy crust. That's the best part for me! 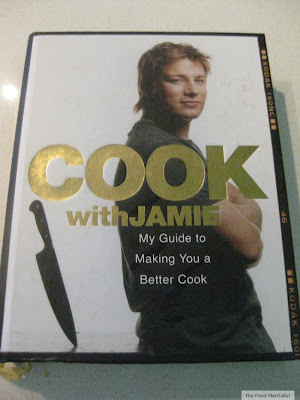 Wholesomecook - Whilst I am the first person to quote food additive numbers and the nasty side effects of them to my friends and family I make one exception and it is the blue box. 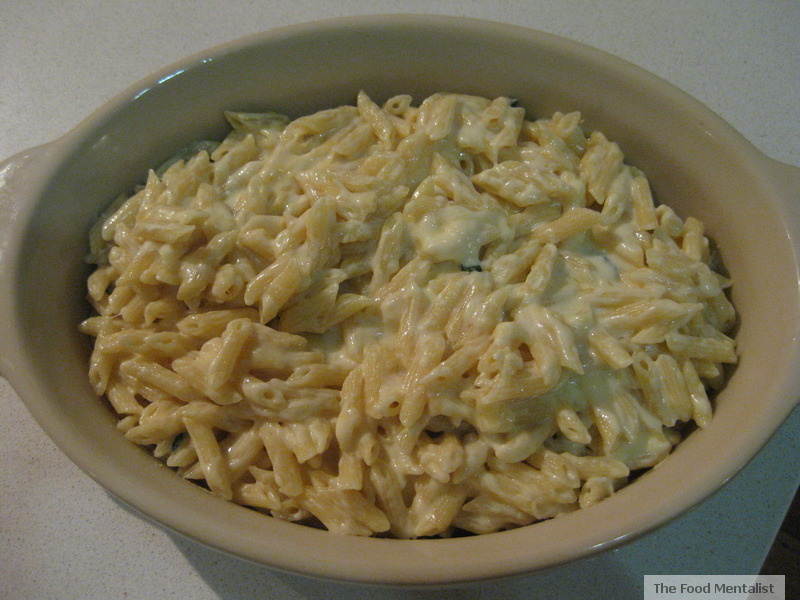 The one I made was good, but there is nothing like the Kraft one. Yum! Must try this one. Never really make mac'n'cheese! omg that looks freaking delicious! Anyhoo, you're awesome and I would love to add your site to the list of Australian Baking Blogs that I maintain. Yay! 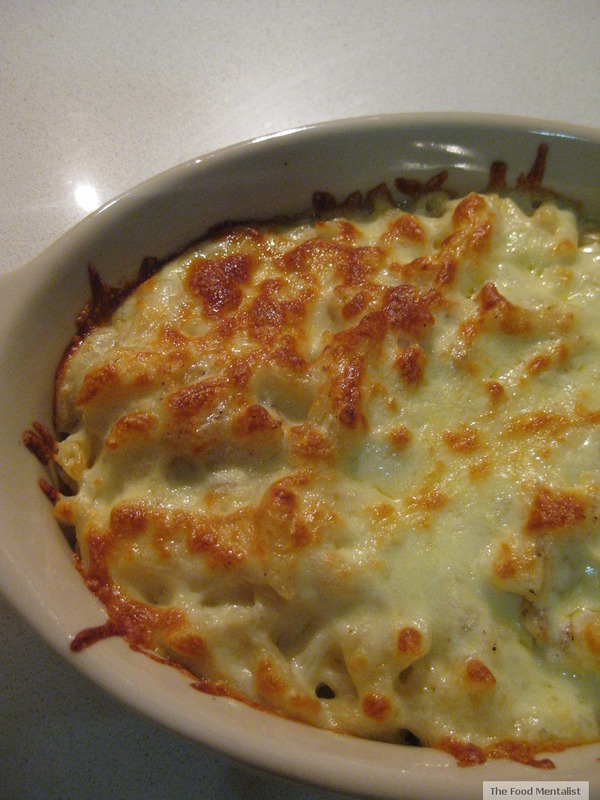 Mac n cheese was huge part of my growing up too - will admit that I haven't had it in ages though - may need to give it a whirl again. Ah, Macaroni & cheese, so comforting. Nice version. My sister is a big fan of the blue box...I think it sustained her through her nursing degree. We all have our favourite what I call 'trash' food - mine are potato cakes and dim sims! this looks great. I also love mac and cheese. It's my go to when I forgot to organise anything for dinner as everything is usually in my pantry and fridge. this looks so damn good. YUM! Ooooooo brown and crispy on top, oozy gooey mac goodness underneath, yum.